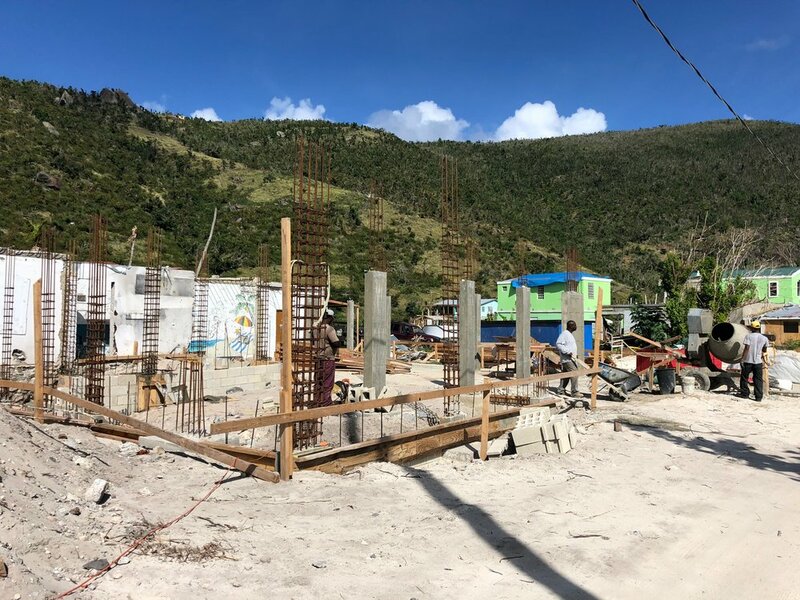 In January 2018, Leading To Serve (LTS) returned to the beautiful British Virgin Islands (BVI) in hopes of supporting the relief efforts following the devastating Hurricane Irma. 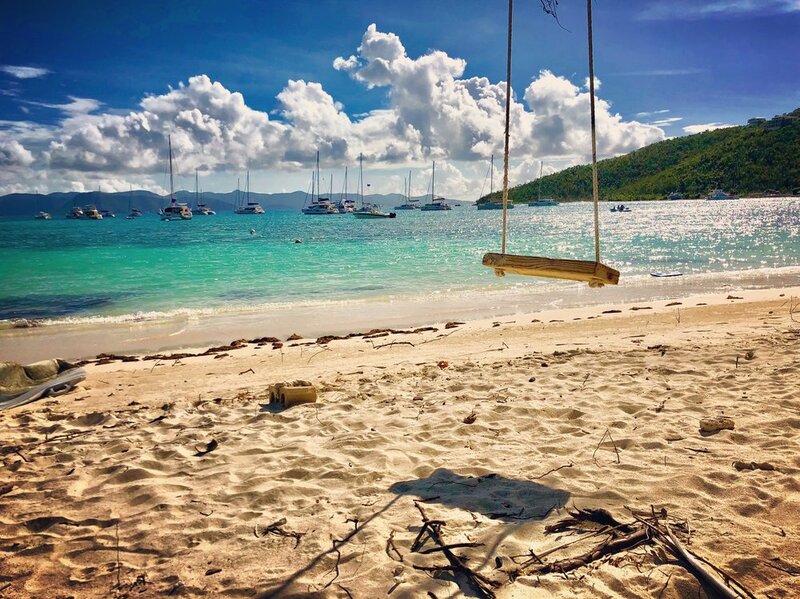 The expectation leading up to the 2018 cohort was that we would select a location such as Croatia or Spain for our 2018 sailing adventure, however on September 6, 2017 hurricane Irma wreaked havoc on the beautiful BVI resulting in a cleanup effort that would be years in the making in order to complete a full recovery. 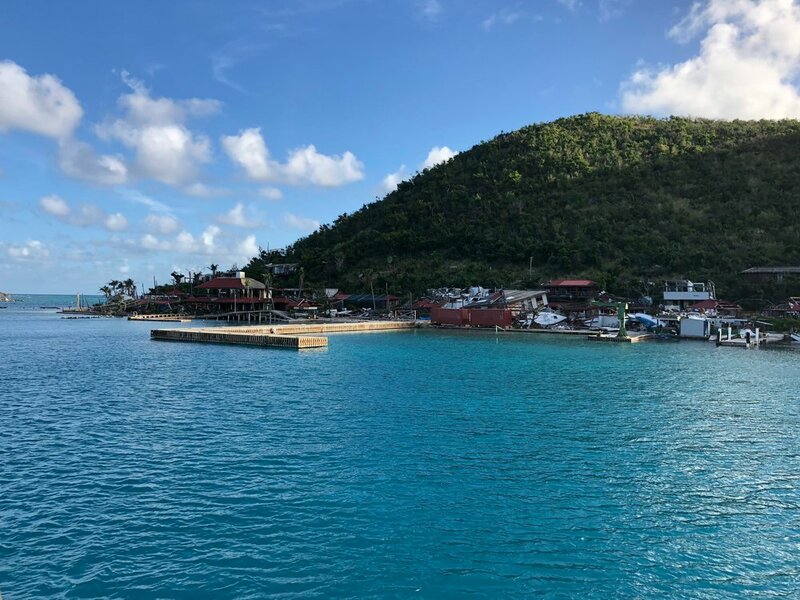 Given that terrible event, the LTS Founding Fellows decided the best decision would be to support the recovery efforts by charting a sailing trip to the BVI and not only support the failing economy but also allow our team to participate in any way possible in the relief effort. On January 14th we embarked on a sailing trip not soon to be forgotten. The expectation was that everything had been destroyed and that our precious BVI was no longer the magical place it had been. But, nothing could have been further from the truth. Upon arriving, you immediately noticed the devastation. It was similar to other natural disaster sites that many of us had witnessed around the world. Fortunately the death toll had not been as bad as was expected, however the communities were utterly devastated. Only a handful of homes were left undamaged, and the far majority had been destroyed. Many of the iconic structures like resorts and marina's were literally gone. 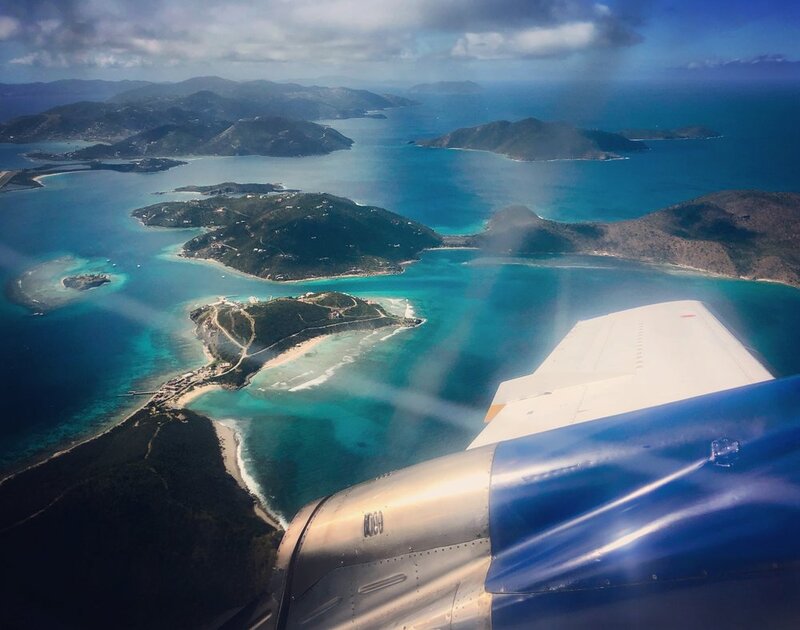 One of the busiest areas of the BVI is the North Sound off of Virgin Gorda Island. It is where the famous Bitter End Yacht Club is located. On any given day of the year you could find scores if not hundreds of boats anchored and moored in the Sound. The day we visited we were the only boat there. It looked like an apocalypse. No one was there and the Bitter End Yacht Club was completely destroyed. 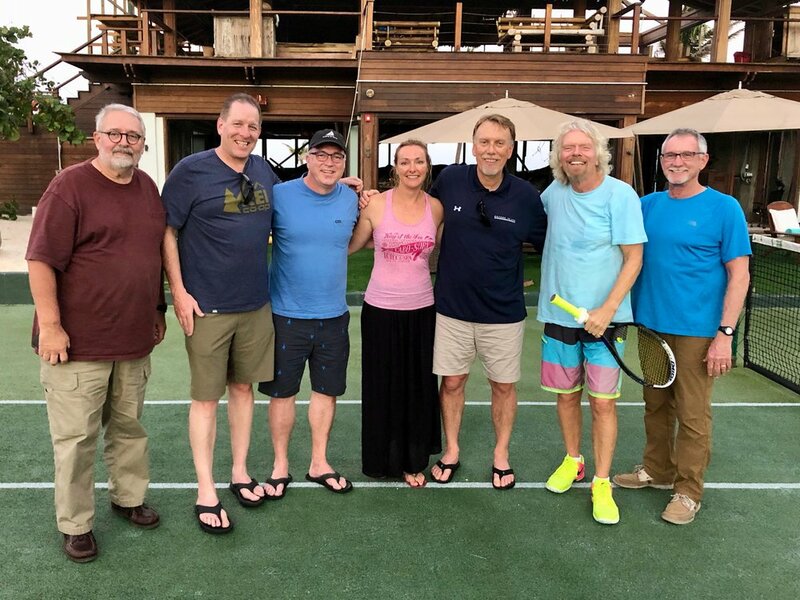 One of the highlights of this trip was our visit to Necker Island to visit Richard Branson. We had been to Necker before. In fact, our last visit was just days before the main structure on the island had caught fire and burned to the ground. It had since been rebuilt and we had seen photos, but interestingly I don't recall even noticing the new structure during this visit due to seeing the heavy damage to every structure on the island. Richard realized many millions of dollars in losses due to Hurricane Irma's devastating winds. In fact, Richard told us we were the first visitors to the island since the hurricane. It was great to visit and catch up, and yet bring a bit of distraction to the team there. As always, Richard was a most gracious host. Remarkably, even with all the destruction, one thing was not destroyed; the beauty of the islands. I suppose I wasn't really sure what to expect when we arrived at the islands, but the scenery and beauty of the BVI was not destroyed. It is as beautiful as ever.